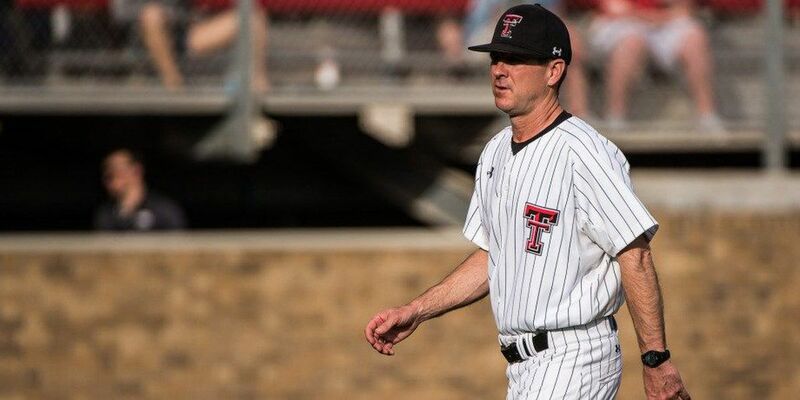 LUBBOCK, Texas – Texas Tech University and head baseball coach Tim Tadlock have agreed to a contract extension that will keep the fourth-year skipper in Lubbock through the 2022 season. 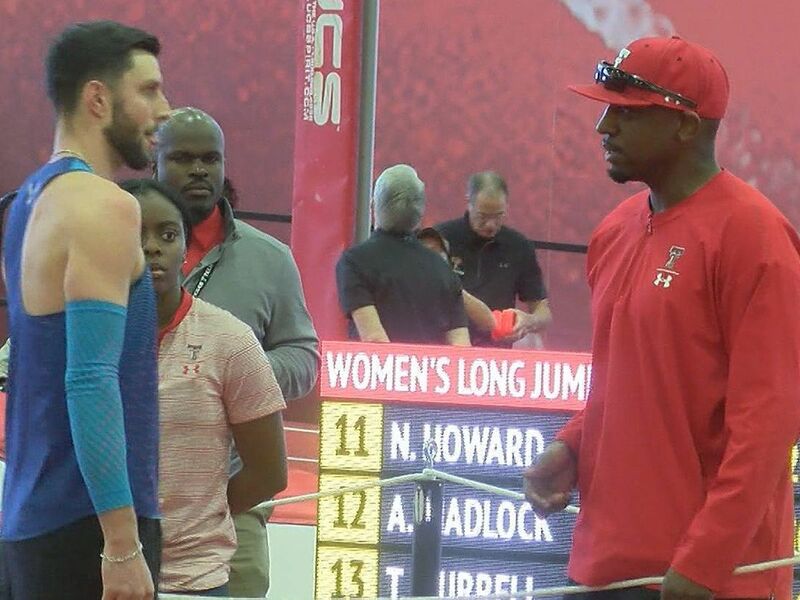 The extension was approved Thursday by the Texas Tech Board of Regents. "Tim Tadlock is one of the most respected and best coaches in college baseball and we're pleased to be able to extend his contract," Texas Tech Director of Athletics Kirby Hocutt said. "Having a former letter winner lead our baseball program to this level of success on the national stage is truly special. We look forward to celebrating continued success for Texas Tech Baseball." 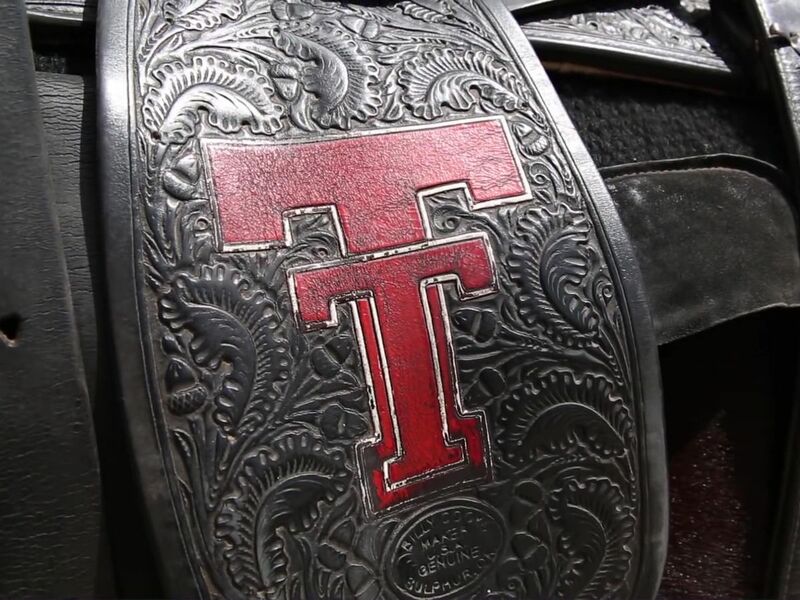 In his four seasons leading his alma mater, Tadlock has built Tech into a national contender as the Red Raiders are currently ranked as high as fifth in the country after clinching the outright Big 12 regular-season title this past weekend. 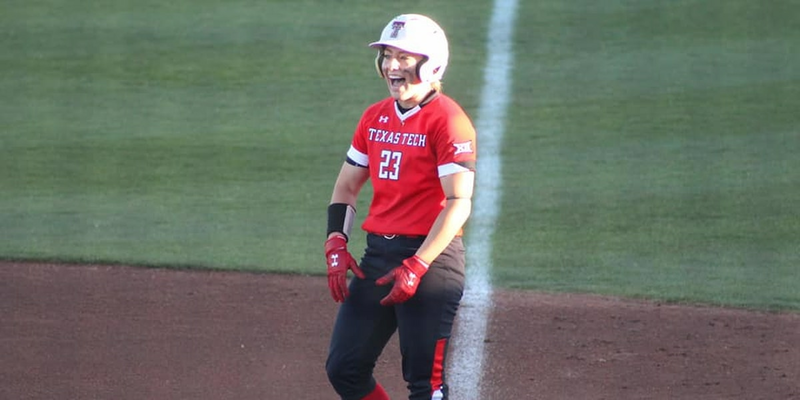 The conference title marked Tech's first since 1998 as the Red Raiders are 44-25 in Big 12 play over the last three seasons (.638 winning percentage). In addition, Tech has won 140 games during Tadlock's tenure, the most through four seasons for a Tech head coach in program history. "We appreciate all Kirby Hocutt and our administration has done for our staff, families and this program," Tadlock said. 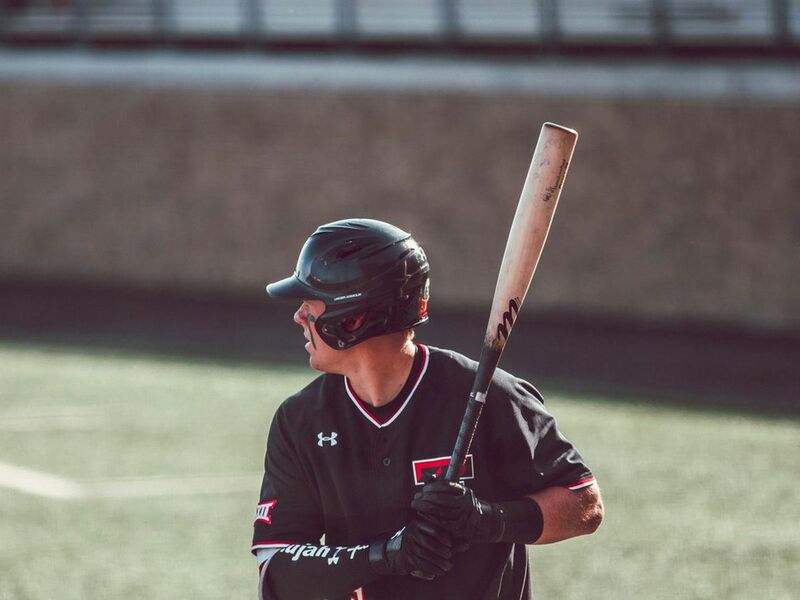 "We look forward to keeping Texas Tech Baseball moving in the right direction for the years to come." The Red Raiders will be presented with the 2016 Big 12 trophy prior to tonight's 6:30 p.m. first pitch against West Virginia. The series continues with 2 p.m. starts on both Friday and Saturday.